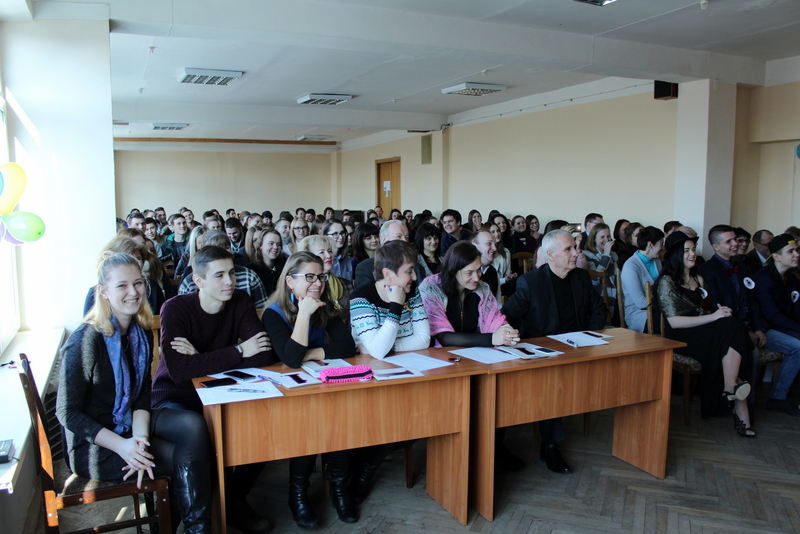 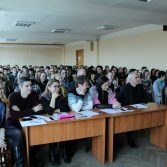 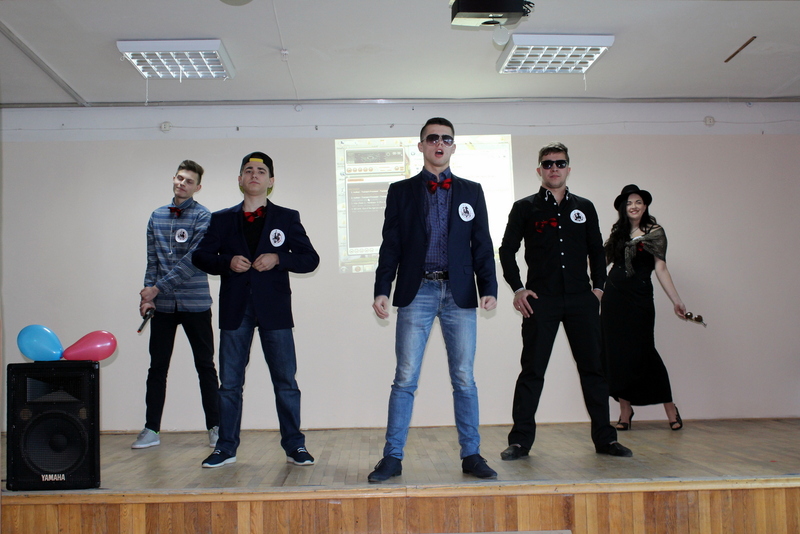 On February 16, a meeting of the Club of Funny and Inventive People (KVN) took place at the National Academy of Statistics, Accounting and Audit. 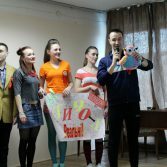 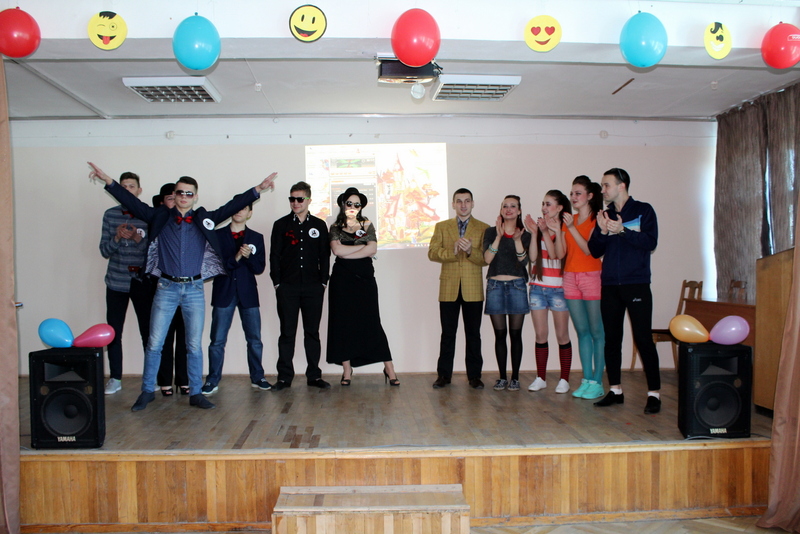 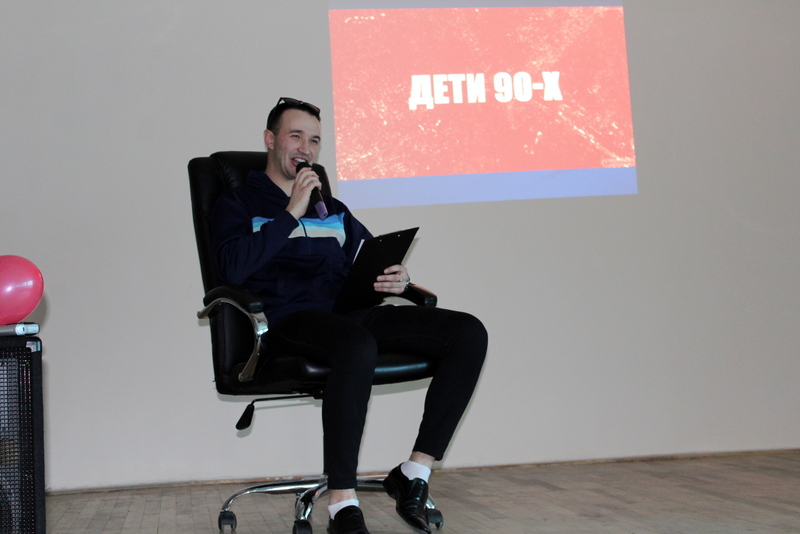 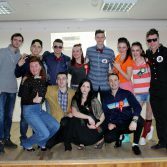 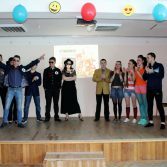 The teams of: Graduating masters “Children of the 90’s” (Captain – Andrey Sinyakov) and the team of 1-4 courses “Mafia” (Captain – Vladislav Kosyak) have participated in the meeting. 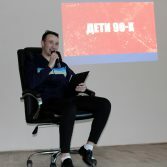 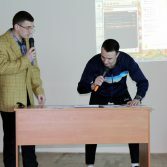 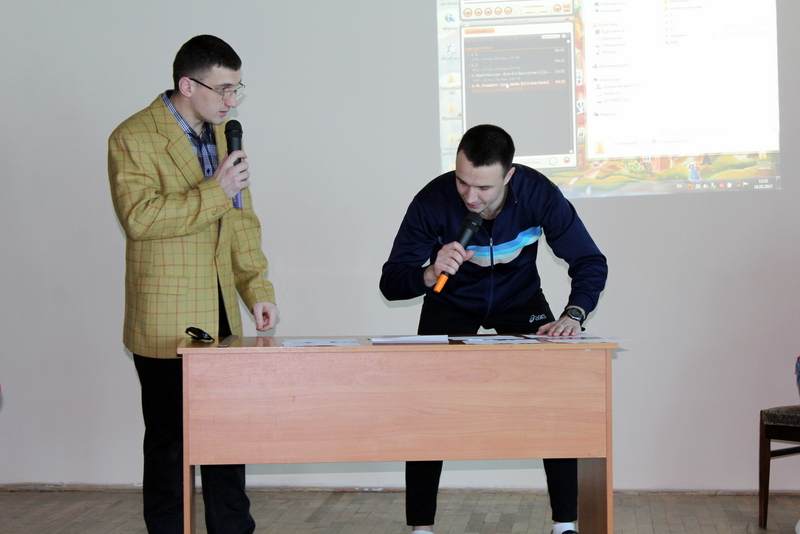 At the beginning of which, the Rector of the Academy, Oleksander Osaulenko has congratulated both teams and wished them a fair victory, and to the jury – fair refereeing. 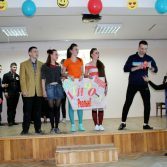 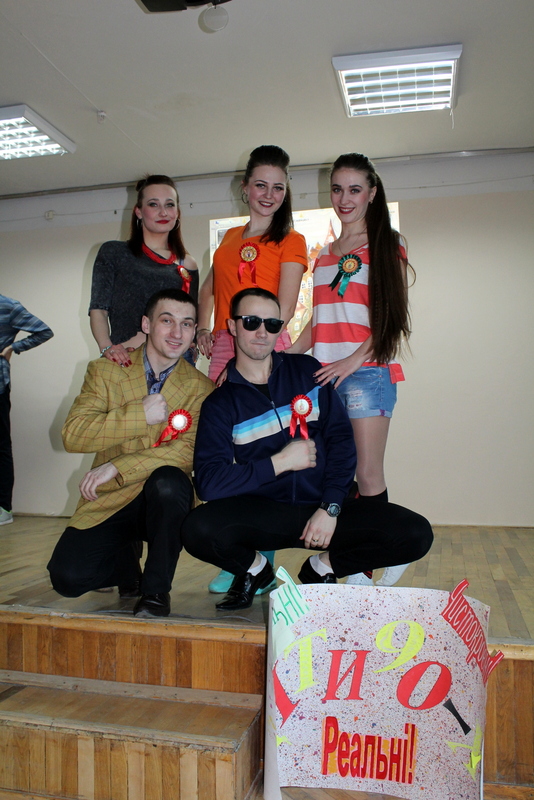 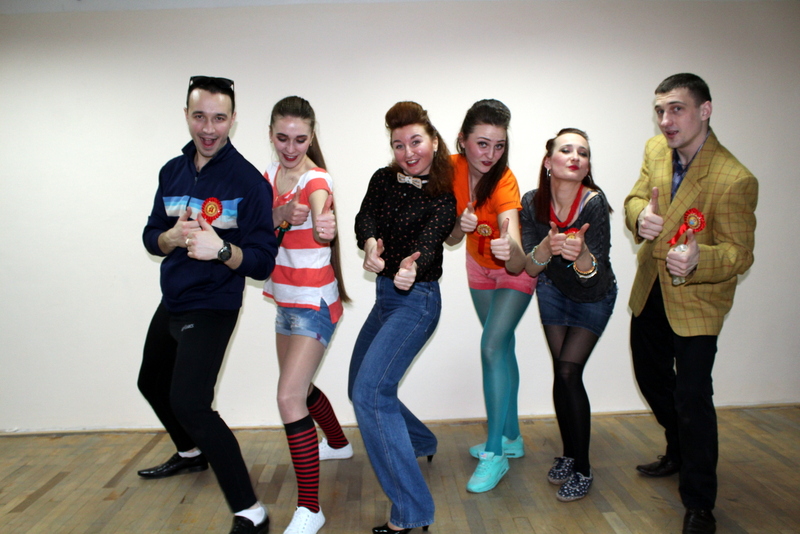 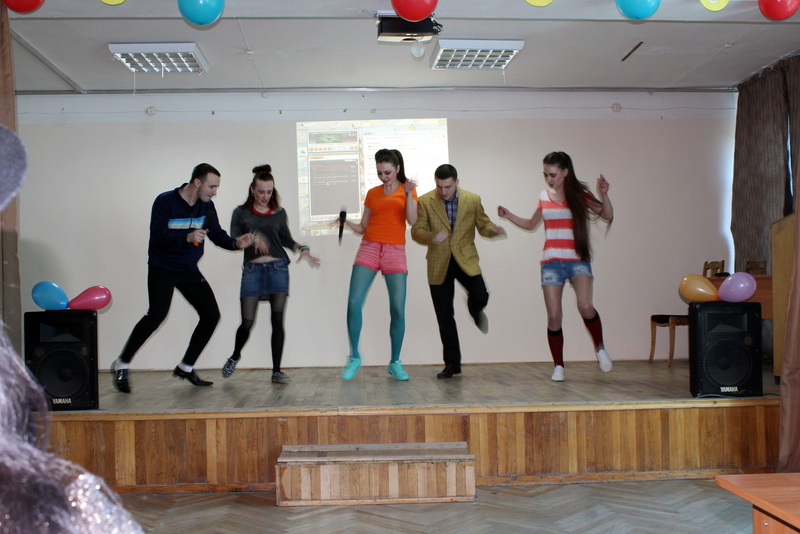 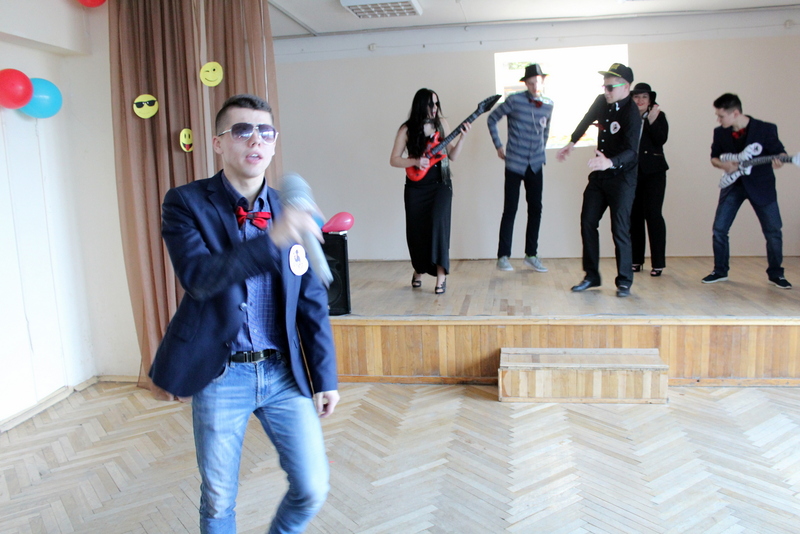 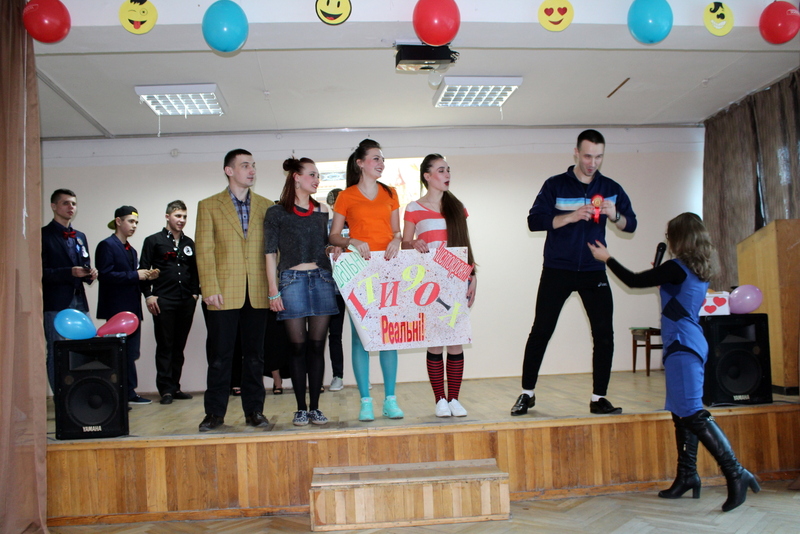 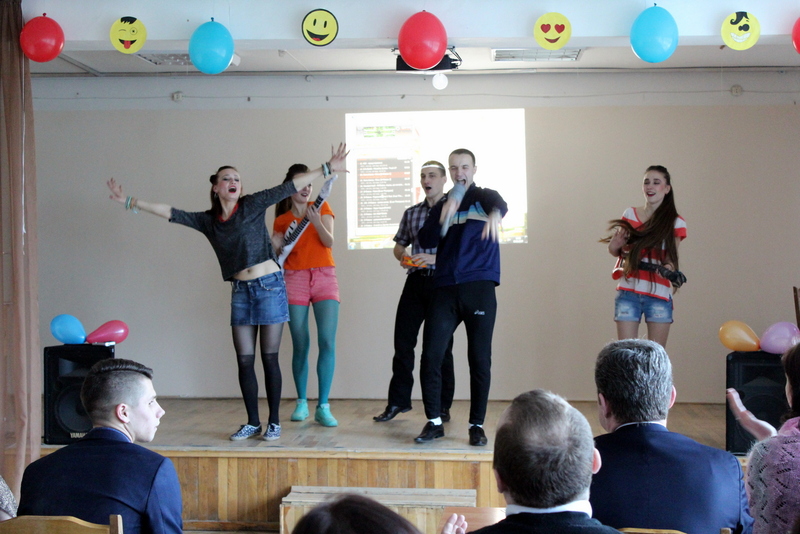 In the first competition called “Card”, young people had the opportunity to discover their talents and sense of sparkling humor. 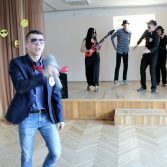 At first the audience immersed in the beautiful, interesting, full of witty jokes, song parodies atmosphere of the 90s, and after a while the atmosphere of restraint forces, which “young mafia” took care off. 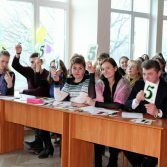 The next two contests from the most honest jury – the director of the Academy Olga Chistyakova, were a breeze. 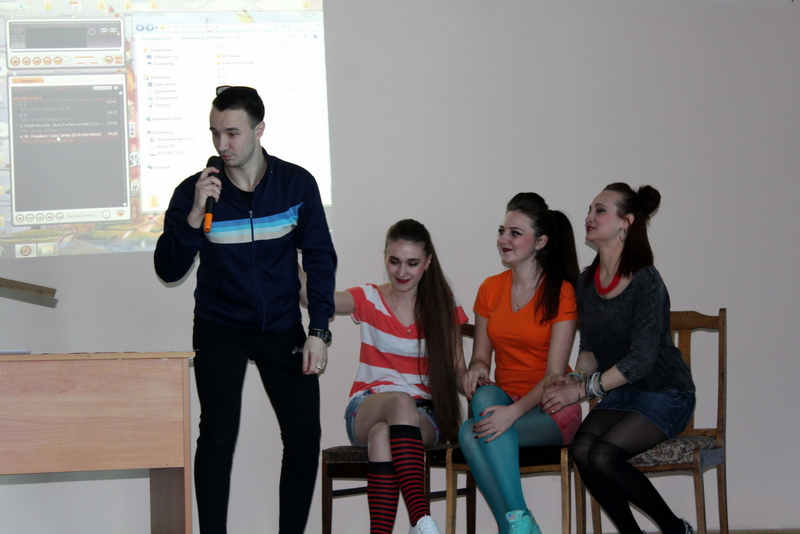 Teams have also presented interesting videos on the topic of “A day in the life of the student,” in which they showed real intelligence and extraordinary approach. 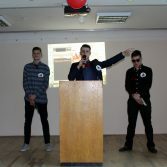 Competition captains “If I was rector” made a big impression on everyone who heard proposal-jokes. 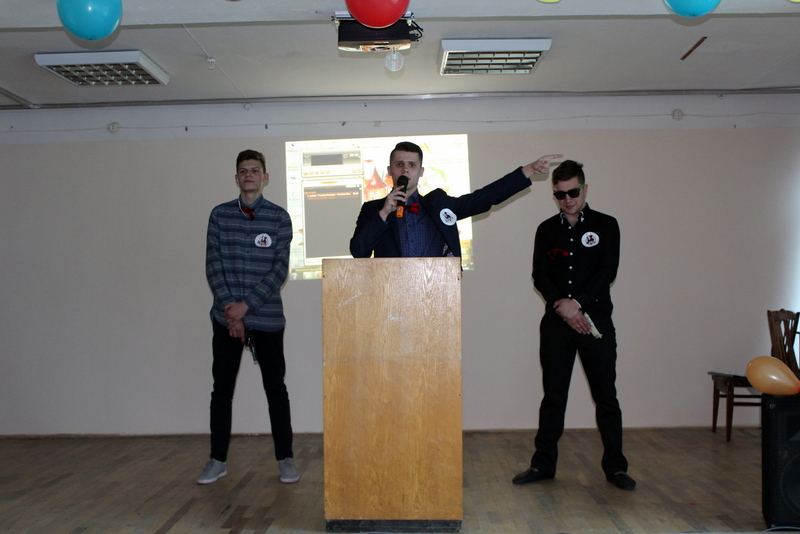 Both captains in their speeches were witty and original. 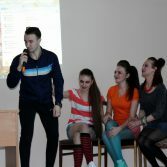 A time dedicated to the game, passed unnoticed. 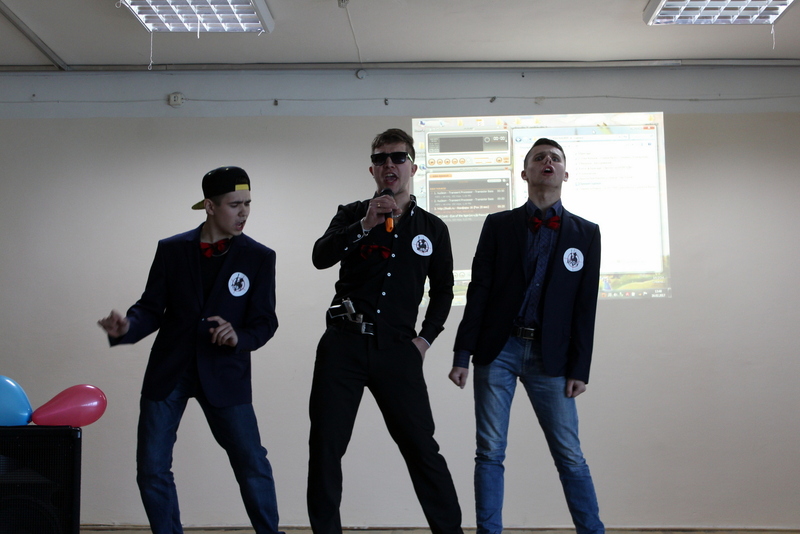 It should be noted that the auditorium literally exploded with applause after each subsequent KVN segment. 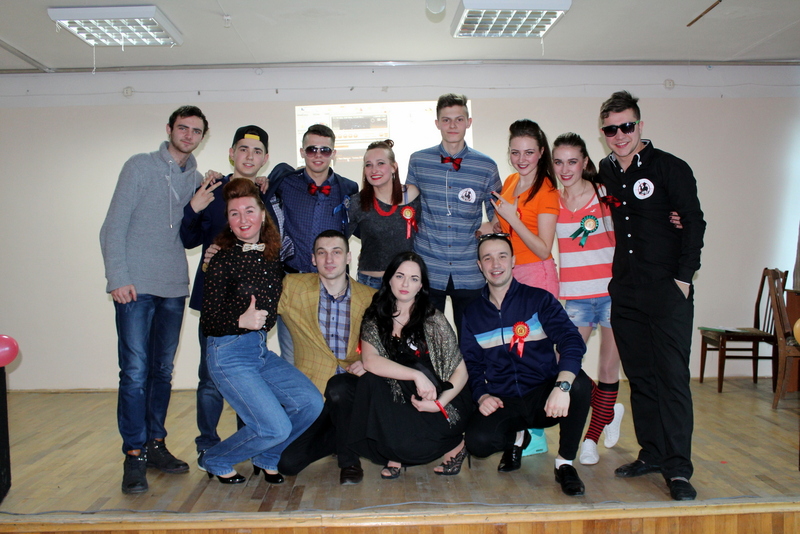 There are no winners and losers, because all of us – are a one team of NASAA. 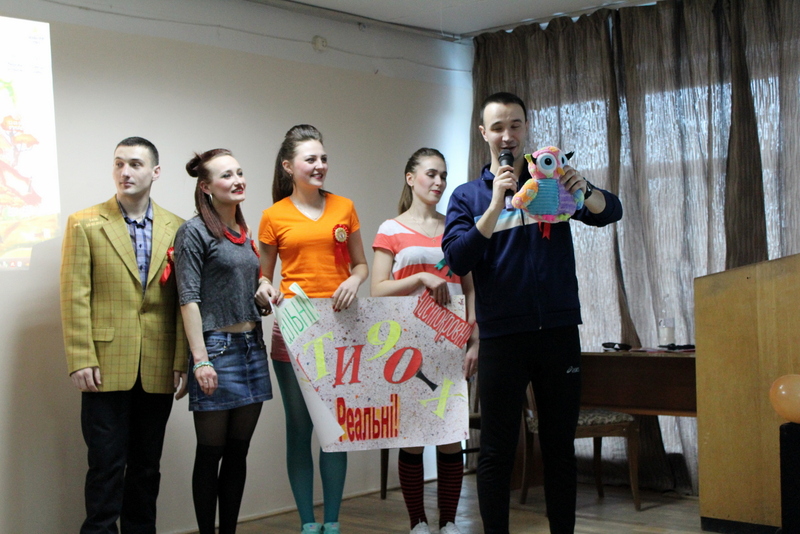 Masters graduates gave students an owl – the symbol of KVK in NASAA – OWLET. 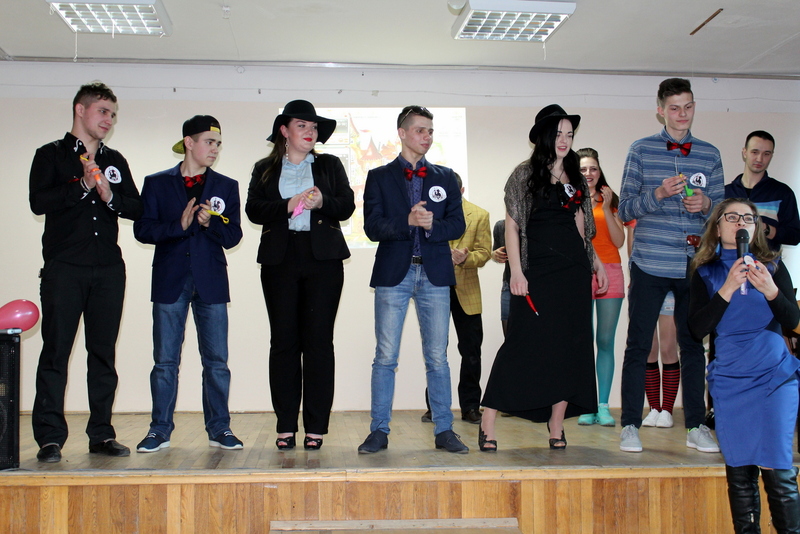 Let’s wish our students to remain just as funny, smart and witty. 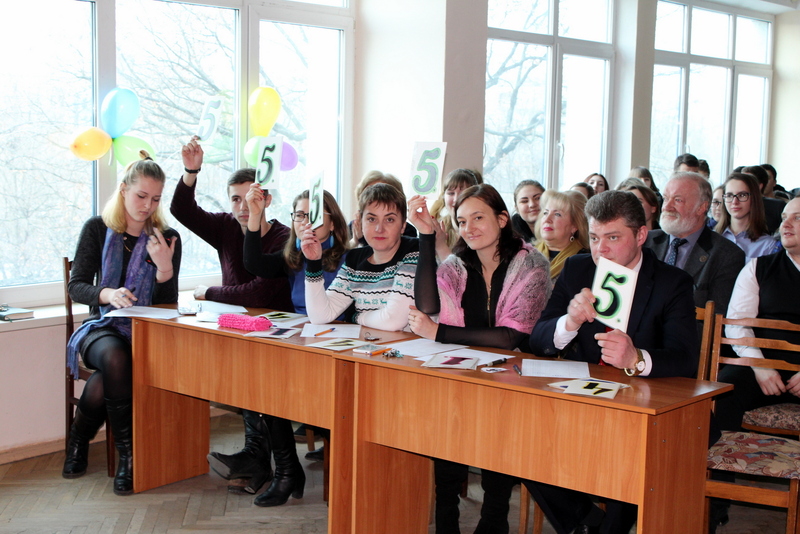 Thank you for an interesting game to teams, and also to spectators – for attention, and the jury – for the hard work.